Recently I was working on an SSL implementation with MySQL 5.7, and I made some interesting discoveries. I realized I could connect to the MySQL server without specifying the SSL keys on the client side, and the connection is still secured by SSL. I was confused and I did not understand what was happening. 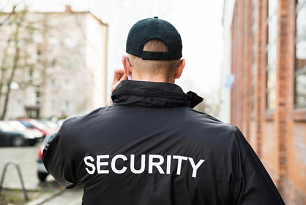 In this blog post, I am going to show you why SSL works in MySQL 5.7, and it worked previously in MySQL 5.6. 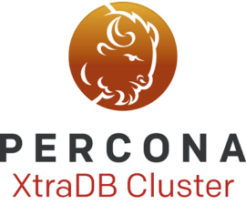 In this blog post, we’ll look at a feature that recently added to Percona XtraDB Cluster 5.7.16, that makes it easier to configure Percona XtraDB Cluster SSL for all related communications. It uses mode “encrypt=4”, and configures SSL for both IST/Galera communications and SST communications using the same SSL files. “encrypt=4” is a new encryption mode added in Percona XtraDB Cluster 5.7.16 (we’ll cover it in a later blog post).